Delivering quality retail cleaning requires standards to be met that are unique to the retail cleaning landscape. 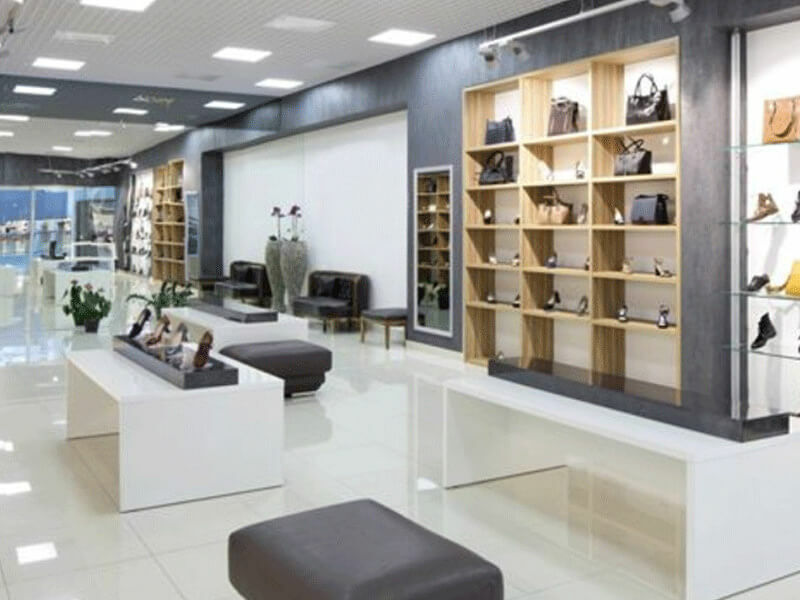 The goal is to ensure your facility looks great, you look professional, your merchandise is displayed at its best and your customers have a purchase-encouraging experience. Our staff are well aware, that when they are in your establishment, they reflect the values and standards of your enterprise. As a result, they present themselves professionally and courteously. At SKG we are proud to say that the ethos of client-centred delivery is well established in our company. It has been, and will always be, modelled, trained and required from the top down. Once you’ve joined our client base, you won’t need to worry again about the quality or price of your retail cleaning services. You will be looked after at optimal times and at affordable rates.